— spread it on! 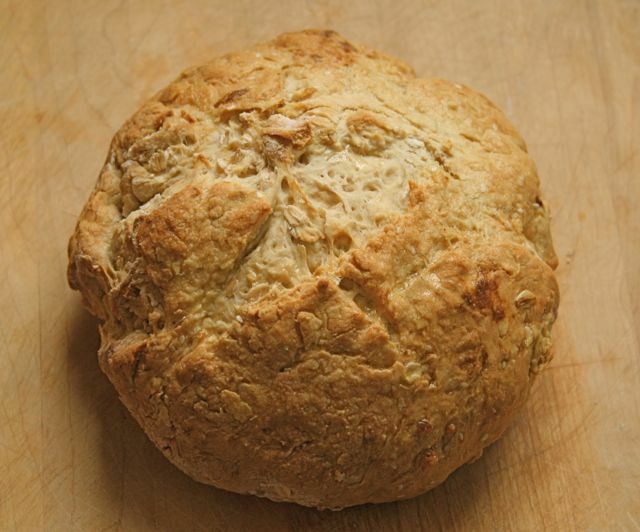 Even better, with this basic recipe you can pretty much design your own bread. dough is (relatively) smooth. Then shape into a ball. parchement paper) and flatten into a 7 inch round, about 1 1/2 inches thick. satisfying. What bread can I make next? This entry was posted on Monday, January 4th, 2010 at 7:39 pm	and is filed under Uncategorized. You can follow any responses to this entry through the RSS 2.0 feed. You can leave a response, or trackback from your own site.